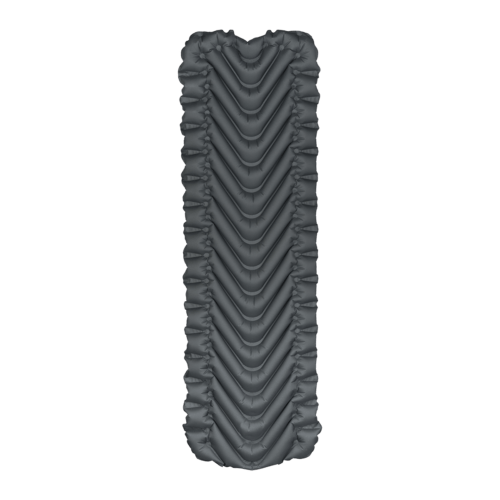 Deflated Rolled Size: 7.5″ long, 3.75″ wide. 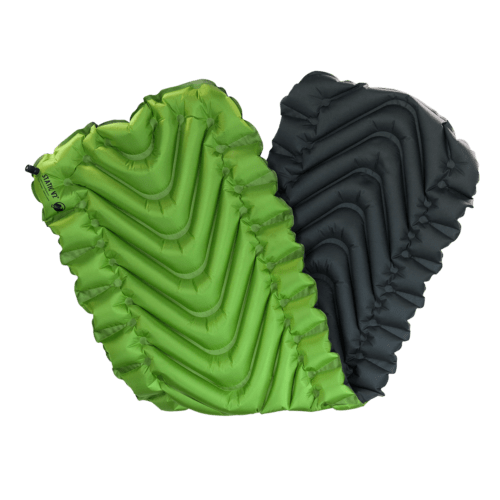 Rugged Material: The 30D Polyester Material on the top provides lightweight comfort with 75D material providing superior tear, puncture and abrasion resistance for minimal weight. 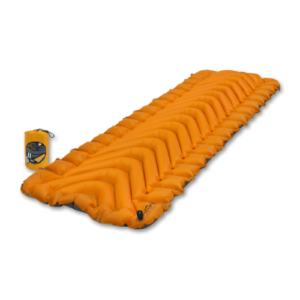 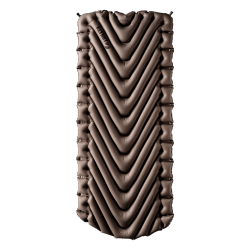 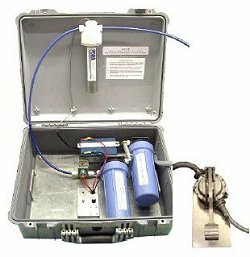 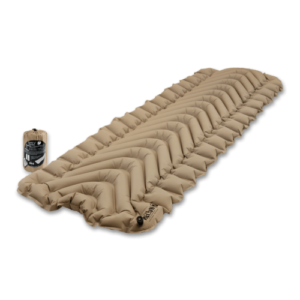 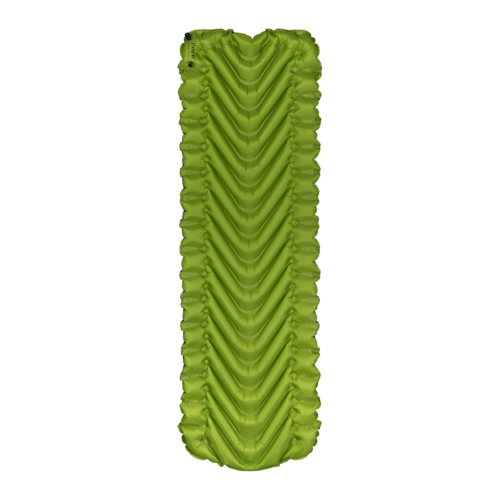 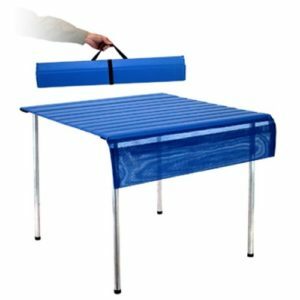 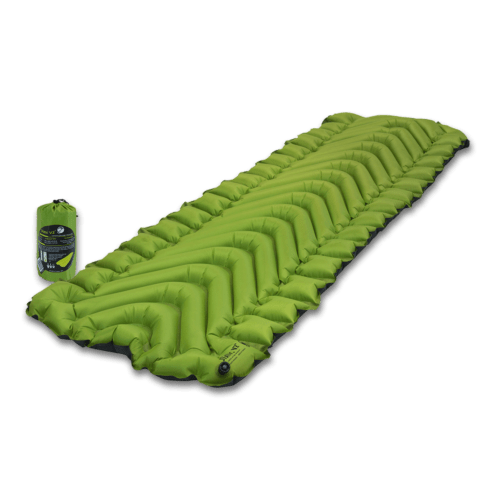 Super-light Design: Weighs only 16.3oz, considerably less than other air mattresses and self-inflating pads of the same size, thickness and R-Value.